Your destination wedding ceremony is centered around the love and commitment that you and your S.O. share. The destination wedding is a chance for you to announce your love in front of loved ones and family in a beautiful celebration abroad. While the attention will be first and foremost on your loving bond with your partner there are many different types of love to be celebrated at a wedding ceremony. Celebrating the love of the friends and family who are celebrating your special day with you is important as well. If you are looking for a unique way to express your love and gratitude for your guests here are three destination wedding favors they are sure to flip over. Help your guests to embrace more of the local culture by planning a group experience before the wedding ceremony. There are a plethora of different options depending on your destination. 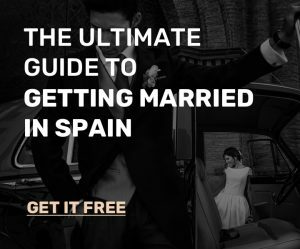 For example, if you are planning a destination wedding in Spain you can coordinate a wine tasting or a group cooking class. Not only is it an amazing experience for you and your guests but it is a great chance to talk and hang out with your loved ones before the ceremony. The destination wedding ceremony is bound to be a busy and exciting day, but it can be difficult to spend quality time with all of your guests on the day of the wedding. Planning a fun activity or excursion can give you the chance to show them your appreciation. Another great idea is to place a polaroid camera as part of the welcome table for guests. Have props available and leave a note instructing your guests to snap a photo and leave it on the table. You can include fun props and sayings that relate to the theme of your destination wedding. When the ceremony is over you can write personalized thank you notes on the backs of the photos and mail them to your guests! This will give them a fun keepsake from your destination wedding with a handwritten note expressing your love and gratitude on the back. 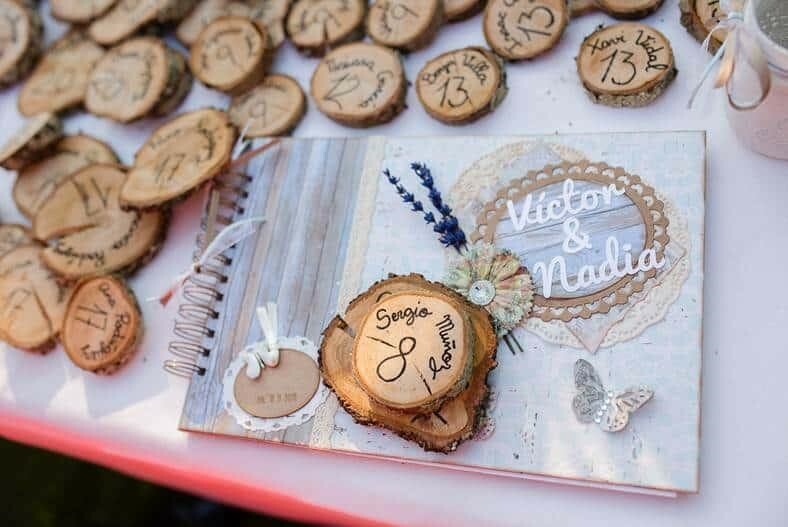 Fill the destination wedding ceremony with personal keepsakes such as drinks or gift bags. There are a plethora of fun ways to surprise your guests all throughout the ceremony and including multiple little gifts can keep your guests intrigued and touched for the entire wedding reception.